The small village of Forven, sitting on the coast of the North East of Scotland, is surrounded by vast swatches of lonely desolate countryside. A place where strange beasts can hide and dark forces can entrench themselves into the land and the lives of the people that live on it. 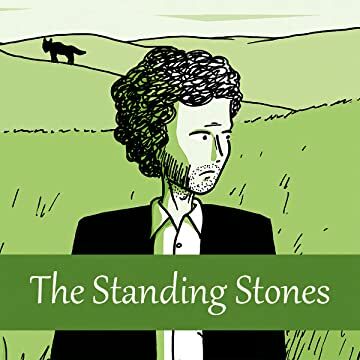 Taylor Kite is a folk musician who, while struggling for inspiration, happens upon Forven by chance and decides to stay for a few days in the hope that the landscape may prove a fruitful ground for ideas. 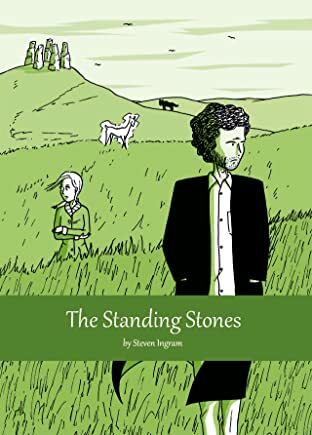 He ends up involved in a mystery that surrounds local legends of a black dog, white deer and a set of ancient standing stones. A mystery that could have dangerous consequences for him and even for the very existence of Forven Village itself.